Located in Mt Wellington and set on 6.25acres of parkland, on the shores of a saltwater lagoon it's the ideal business venue. Our accommodation caters for up to 300 guests with 25 suites and 125 spacious and well appointed rooms. Offering individually controlled air conditioning, new bathroom facilities, high - speed internet access, in-room safes, Sky TV, irons, hairdryers, electronic key cards and 24 hour room service. The hotel offers 19 elegant event, meeting and functions spaces, including the magnificent Cole theatre. 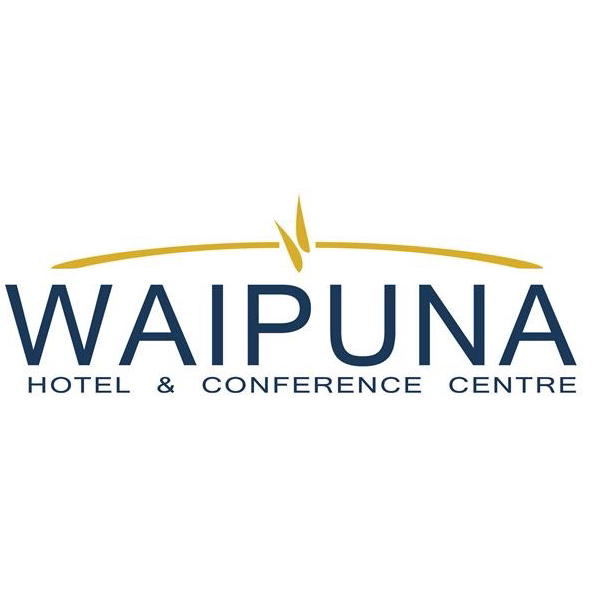 So whether it is a meeting of 10 or a presentation for 400 people Waipuna Hotel & Conference Centre has a room to suite.